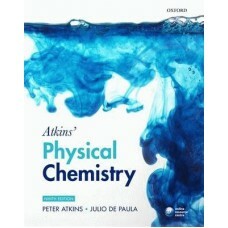 A leading textbook which offers a fresh and engaging approach to the teaching of modern inorganic ch.. Topics are presented as double page spreads (learning units) so that material is presented in manage.. 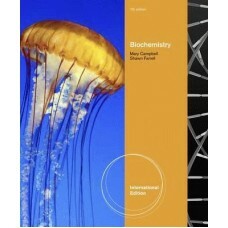 This book is a revised and updated English edition of a textbook that has grown out of several years..
Introduce your students to the latest developments in biotechnology and genomics with this new editi.. 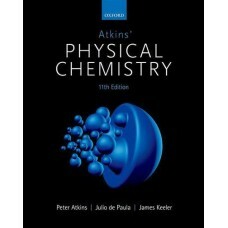 The new edition highlights some of the latest techniques such as supercritical fluid chromatography .. 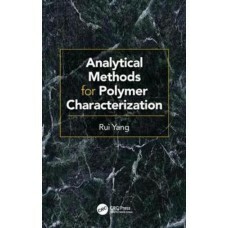 The variety of complex terms used in the Quality Assurance aspect of analytical measurement can be t..
Analytical Methods for Polymer Characterization presents a collection of methods for polymer analys.. 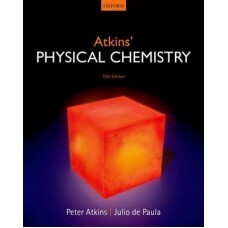 The exceptional quality of previous editions has been built upon to make the tenth edition of Atkins..
Atkins' Physical Chemistry remains the benchmark of achievement for a chemistry degree throughout th.. 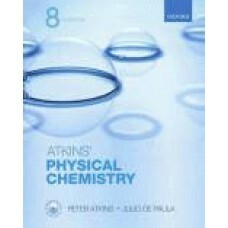 The exceptional quality of previous editions has been built upon to make this new edition of Atkins..
Atkins` Physical Chemistry epitomises the benchmark of achievement for a chemistry degree throughout.. 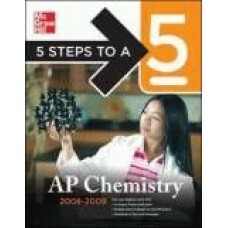 This updated manual presents a diagnostic test and four full-length practice tests that reflect the ..
Chemistry can be a daunting subject for the uninitiated, and all too often, introductory textbooks d..